How does Epcot’s Eat to the Beat concert series work? 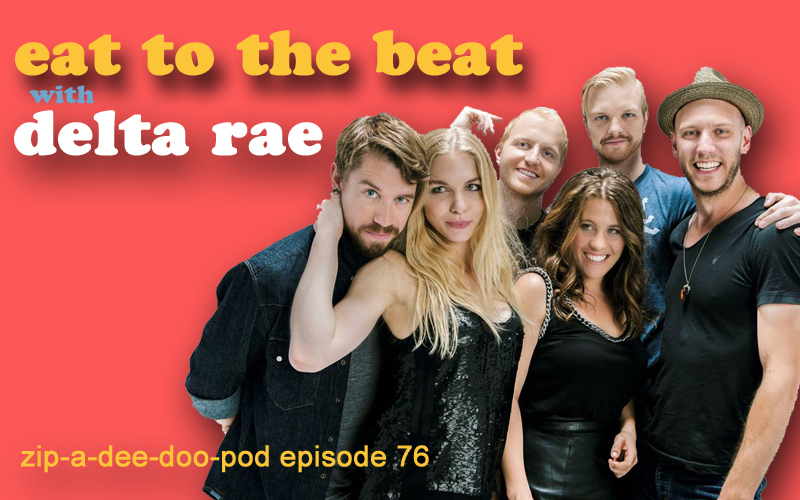 Special guest Mike McKee, drummer for the incredible band Delta Rae, explains the whole thing… and geeks out about all things Disney Parks too. Plus: Celebrate Halloween with an encore presentation of Zip-A-Dee-Doo-Pod‘s Disney Villains musical montage! Be sure to visit Epcot on November 4, 5, or 6 and see Delta Rae rock the American Adventure! Order your copy of Aaron’s two brand-new books, HOCUS POCUS in Focus: The Thinking Fan’s Guide to Disney’s Halloween Classic and The Thinking Fan’s Guide to Walt Disney World: Epcot.